Mendon means mountains. This multi-faceted town is perched between central Vermont’s commercial and cultural center, Rutland, and the biggest downhill skiing in the East, Killington. 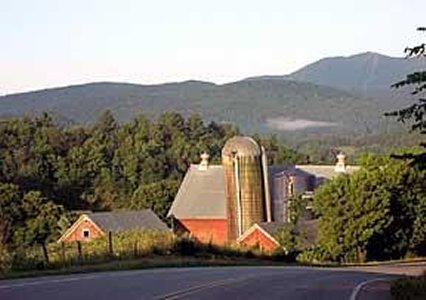 It is home to several shops, storied restaurants including one in a large maple sugarhouse, and excellent hiking and mountain biking opportunities. Most of Mendon is conservation land, offering a chance to get out and experience wilderness while only moments away from your comfortable inn and such diverse nearby offerings as museums, rock-climbing, and live theater.